At birth, Mantosh Singh’s baby boy wasn’t breathing. Nurse Sarika helped him take his first breath after applying her skills in newborn resuscitation. Karauli, India—Twenty women gave birth during a busy 12-hour shift at the district hospital in Rajasthan state on this summer night in May. 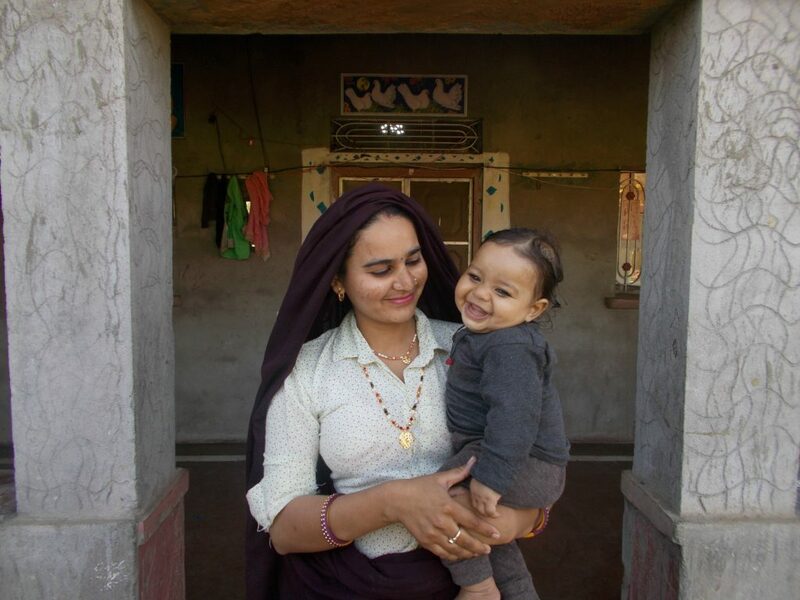 But the delivery that remains memorable for Nurse Sarika was the birth of Mantosh Singh’s baby—memorable, because her newborn son wasn’t making a sound. Nurse Sarika knew she had to act quickly. For newborns suffering from asphyxia, health care providers understand the importance of “the golden minute”—the crucial 60 seconds after birth during which newborns need to be resuscitated to avoid long-term complications or even death. Failure to breathe at birth accounts for as much as 20% of all neonatal deaths in India. The newborn started to turn pink. Moments later, he let out his first cry, a sound his mother may never forget. Nurse Sarika called her newborn team for help, and the baby was transferred to their care for close observation.